The youngest of seven siblings, J.I.D - which you can pronounce either Jid or Jay-Eye-Dee - never envisioned his future as a writer until more recently. The majority of his youth was dedicated to playing American Football, for Stephenson High School and later on a scholarship for the Hampton Pirates at Hampton University, Virginia where he majored in entrepreneurship. His promising professional football career would come to a devastating end, when he dislocated his hip six games into a make or break season. As he worked to rehabilitate, he began losing focus, messing around and eventually being kicked out of college just hours away from graduating. While he’s keen to promote the importance of education, he believes that the college system isn’t something that works for everyone. His foray into rap didn’t begin as a serious one. He recorded the ‘James Hall Mixtape’ - named after his halls of residence - at college while he was a football star. The tape received love around campus and soon reached the ears of fellow Atlanta transplants, EarthGang, who persuaded him to consider taking his rap skills further. After being kicked out of college, he moved himself and a couch - donated by his mother - into a flat with the duo, fuelling his music-making habit through menial jobs at call centres, fast food joints and delivering pizzas. “I literally had equipment that I would record on, and that was my everyday life,” he recalls. “I had a job at Domino’s, delivering out of my car, but that was a waste of time compared to what I really could have been doing.” He regrets that, while he was committed to music, the distractions of part time jobs stunted his acceleration. 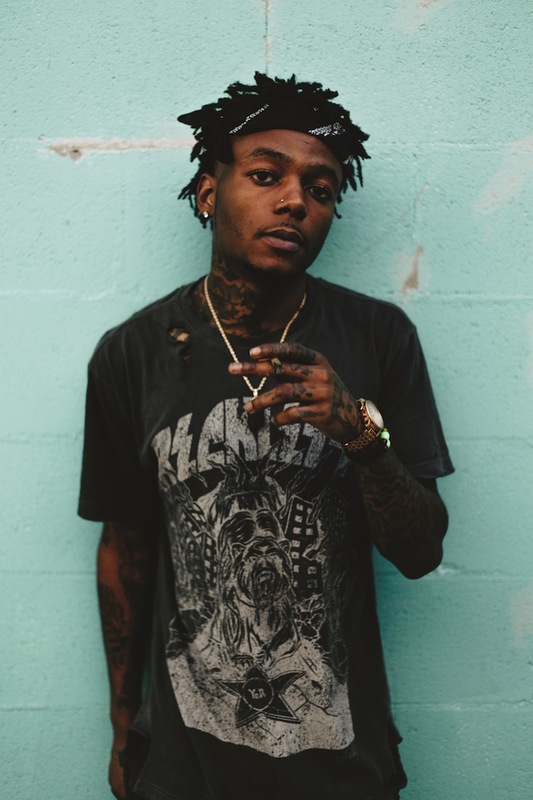 J.I.D was first introduced to J. Cole by a mutual friend, producer Cedric Brown, on Ab-Soul’s ‘These Days’ tour in 2014, where EarthGang were a support act alongside DreamVille signee Bas. 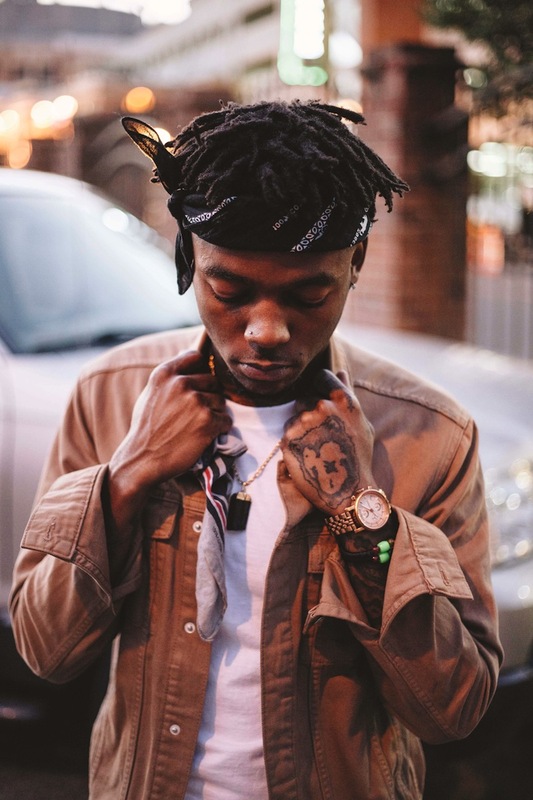 After their initial meeting Cole continued to show an interest in J.I.D’s music, offering advice and feedback on tracks that they’d exchange via email. In February this year it was announced that J.I.D had signed to Cole’s DreamVille imprint, and the following month he released his official debut ‘The Never Story’, which is what brings him to be in Leeds this Sunday afternoon.